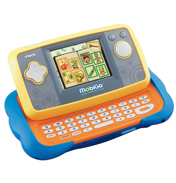 Introducing the newest handheld educational gaming system. 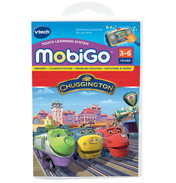 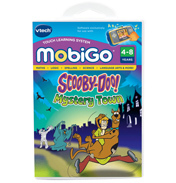 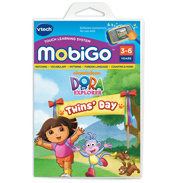 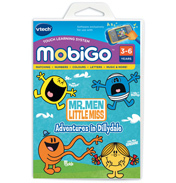 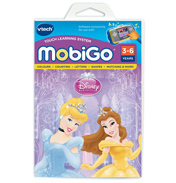 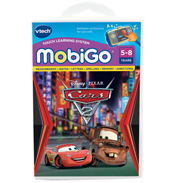 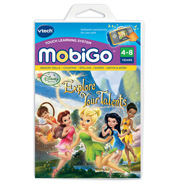 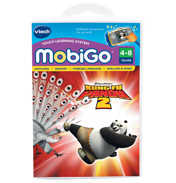 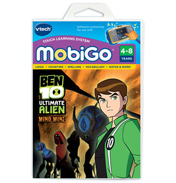 MobiGo features portable touch sensitive technology delivering lots of fun while children learn age appropriate curriculum through classic school skills. 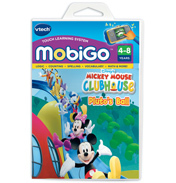 Touch panel lets children play with their fingertips to tap, spin, drag and flick their way to fun learning! 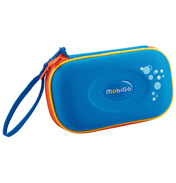 Watch a video of the MobiGo system.